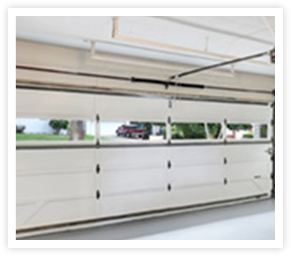 Add curb appeal and value to your property by relying on Budget Garage Doors for new garage door installation as well as repair. 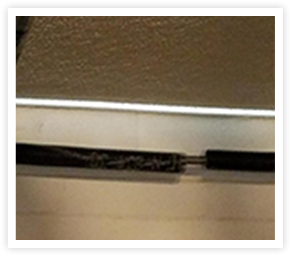 Whether it’s time to upgrade your old overhead doors, or you need to repair broken springs, you can depend on our licensed and insured garage door company in Orlando for exceptional work. 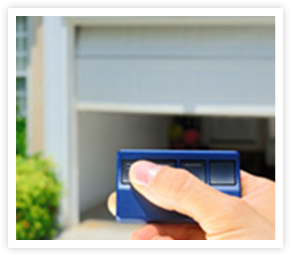 If you arrange for garage door repair or installation, you expect that the job is performed correctly. You get nothing less than the best when you depend on our company. 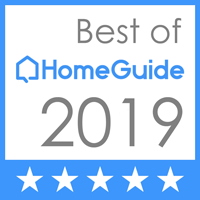 We are a team of highly skilled professionals who pay close attention to detail with every service we provide—from repairs to replacements to new installations. We also offer emergency services. You’ll always receive quality service from beginning to end. 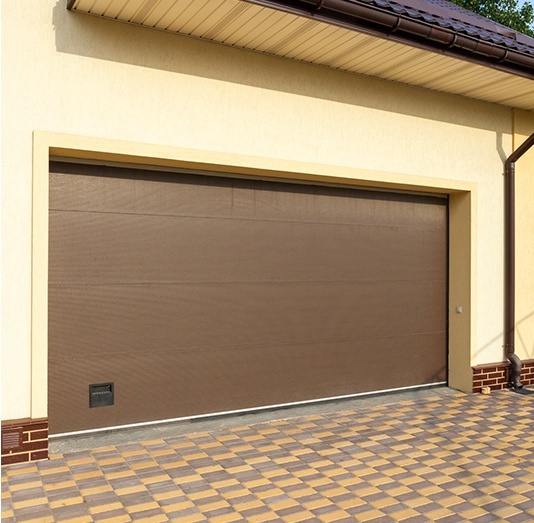 Save money when you need a new door for your garage. We value our customers and strive for their complete satisfaction. That’s why, in addition to quality work, we always charge fair prices for our products and services. Our goal is to make sure you have a fully operational door that suits your needs while saving you money in the process. 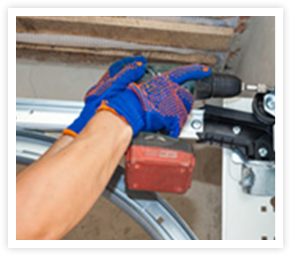 Contact us to request an estimate if you need repair or installation services. Based in Apopka, FL, our company serves the greater Orlando area, including Orange, Seminole, Lake, and Osceola counties. Fast and prompt service. Tim arrived within two hours of the original call on a late Saturday afternoon and provided service immediately. The service was fast, efficient, and very budget friendly. Would highly recommend! As a local and family-owned and operated garage door company, we value our customers and actively strive for your complete satisfaction. Contact us to request an estimate if you need repair or installation services. Based in Apopka, FL, our company serves the greater Orlando area, including Orange, Seminole, Lake, and Osceola counties.